POLO VIVO Dash in MK2 Golf. Will it work? 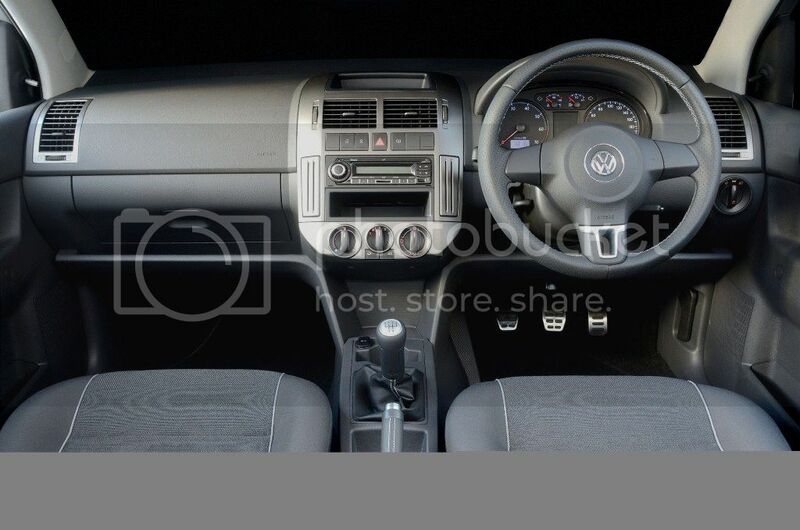 Hi guys, I'm thinking of considering a POLO VIVO Dashboard conversion into my Golf MK2, and I would like to know what would be required to fit the dash into my car and make it fully functional. 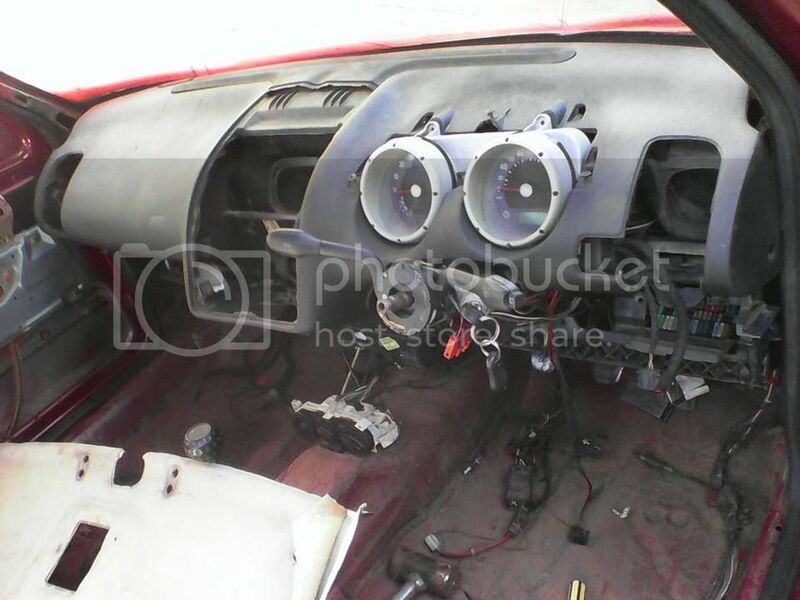 What would I need to make this work except for the dashboard mounting brackets and wiring harness? 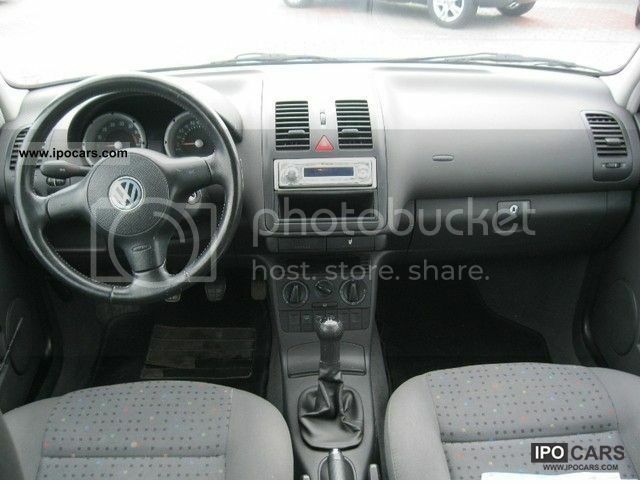 Will the dash fit in the golf without any alterations e.g. cutting and joining the dash? Has this been done before? If so, can you please advise on what should be done to make the dash fully functional. In this industry nothing just bolts on. you've got to just make it fit. 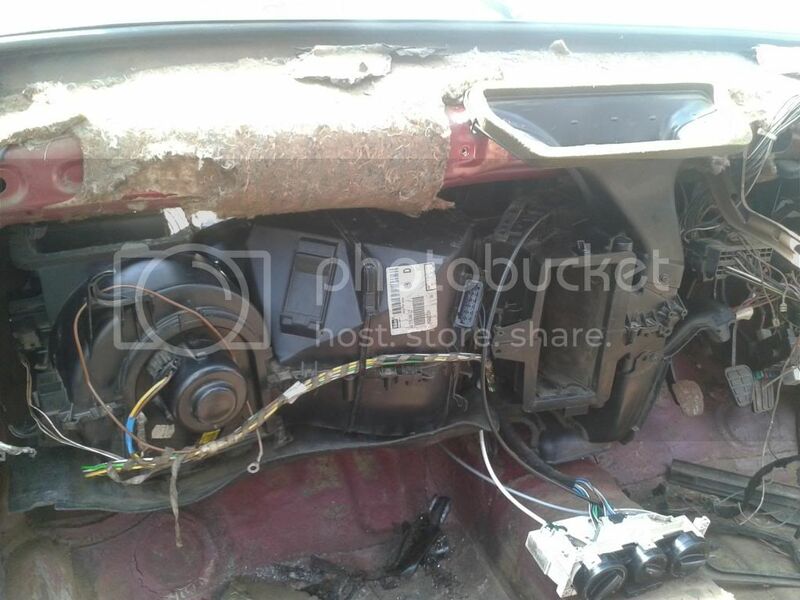 Re: POLO VIVO Dash in MK2 Golf. Will it work? I contemplated doing the same in my Jetta, but decided to keep the original dash. 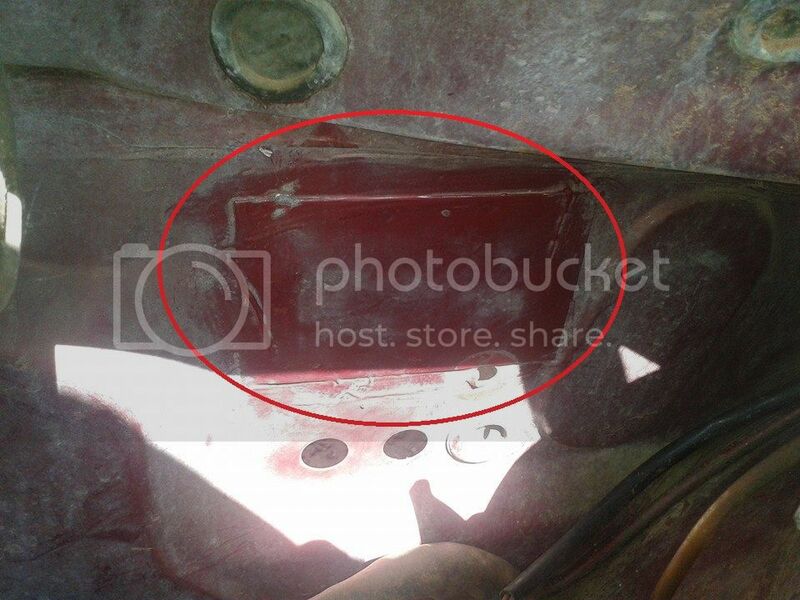 The Mk2's ventilation ducts will have to be modified to fit the Vivo dash. Wiring would be the hardest part of the job. 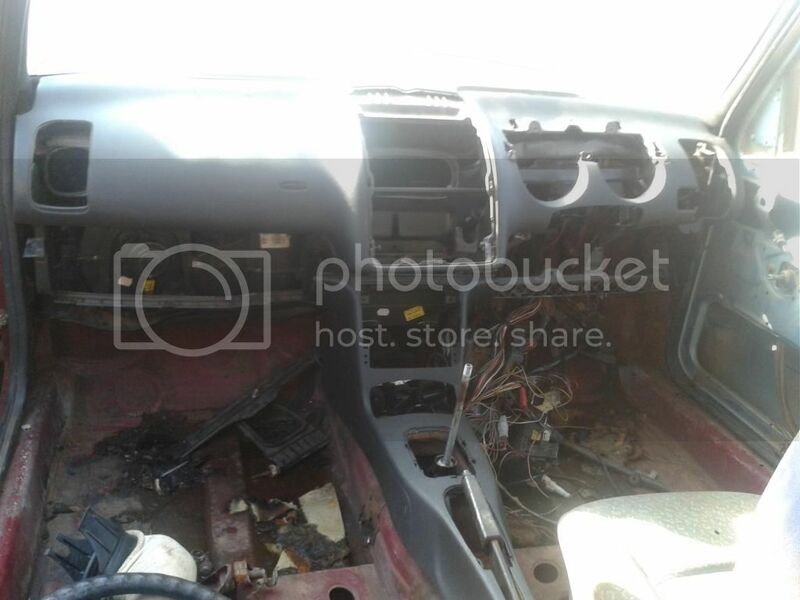 I have no idea on the width of the dash, maybe someone who has a Vivo can help out and measure the width from door panel to door panel where the upper dash vents are? I love the original MK2 dash too but I hate the cracks that develop on the dash over time. I had the Millennium polo dash and velo dash as options but those seem to be a common sight in golf Mk2 lately. I want a project car that will stand out. I'm going to Try and measure the dash width today from one of my colleague's polo today. About the wiring I've heard that the Biggest problem might be getting the speedo to work (A friend told me that the VIVO uses sensors on the Wheel hubs instead of the traditional spedo cable.) so I’m not sure if that will prevent it from working or not. 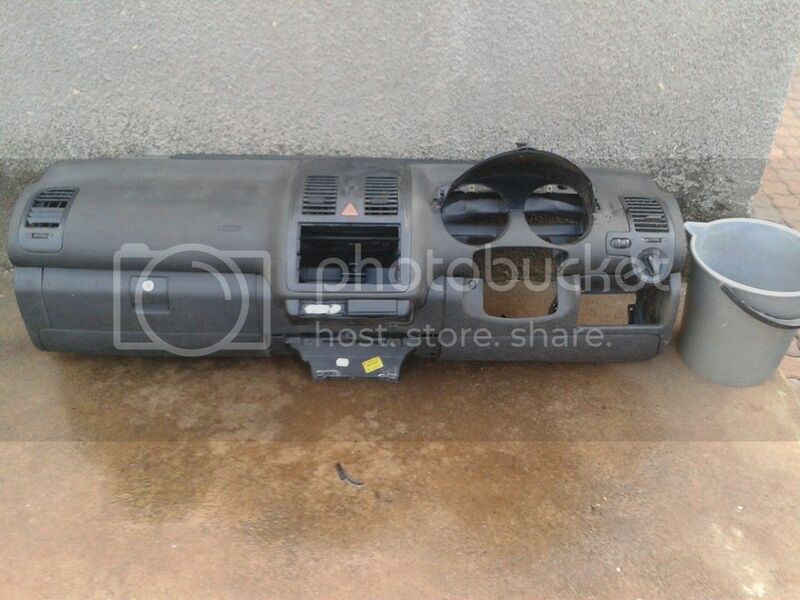 Besides these Issues does anyone know of someone who's done this conversion before, even if its the 9n3 dash? I've managed to measure the Dash width and the POLO Vivo dash is 136cm wide compared to my Mk1 square dash which is 130cm wide I think this dash will be a perfect fit inside the Mk2. Does anyone know the width of the original mk2 dash? KID'K wrote: Does anyone know the width of the original mk2 dash? 1310mm. Door card to door card is 1335mm. 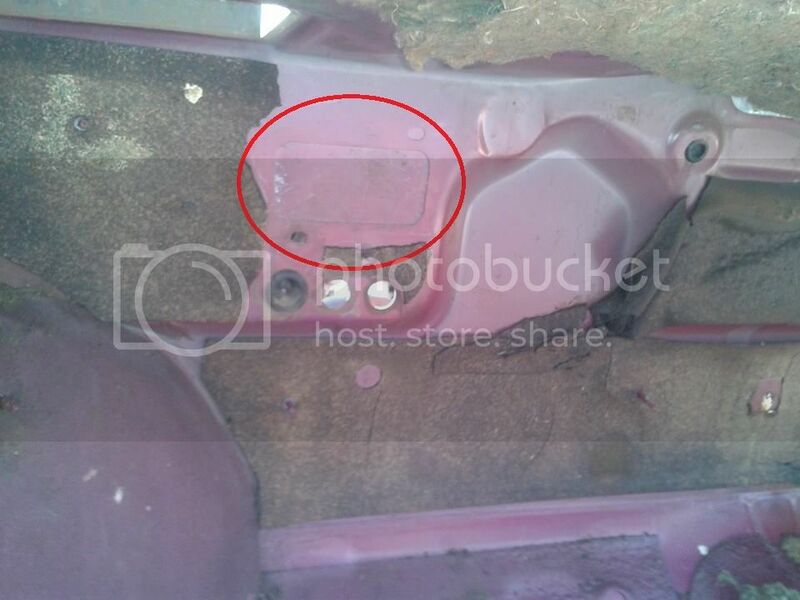 If the Vivo dash is 136cm (1360mm), it will have to be trimmed on the sides or the Mk2 door cards will have to be modded. If this works please post pics Big up on wanting to try something different bud! was the dash fully functional including the speedo? It would look like heaven. I also like the original dash,but the cracks that appear on them over time are such a turnoff. since the dash is only 25mm longer from door card to door card I'm pretty sure that a little nip and tucking on both sides will make this dash a perfect fit. All the best with it bud! Amish has done this before, check the thread. The millennium POLO dash looks sweet. I've seen a number of golfs with the same setup too. However the Millennium dash and the VIVO dash aren’t the same. Hi guys a quick update on the Polo dash, due to the heavy price tag and complications of the vivo dash, I have decided to settle for the 2002 Millenium polo dash. Got the dash, centre console, heaterbox and cluster for 3K. OumaBeskuit wrote: Nonuts is still better than Numbnuts! "It's only when you see a mosquito landing on your testicles that you realise that there is always a way to solve problems without using violence." The polo I got this dash from was equipped with A/C and my MkII didnt have A/C I had to remove the firewall block off plate so that the Aircon piece on the heater box will go through the firewall. 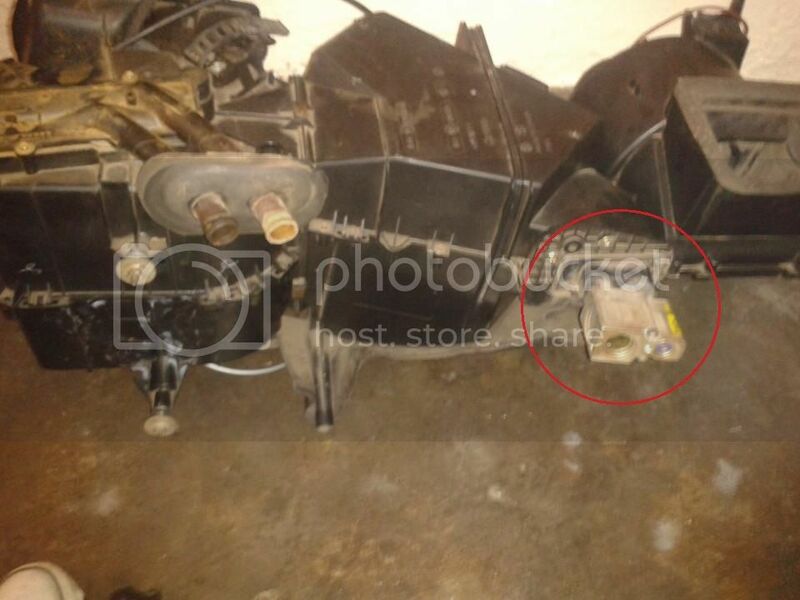 This is how the Block-off plate looks like from the engine bay. 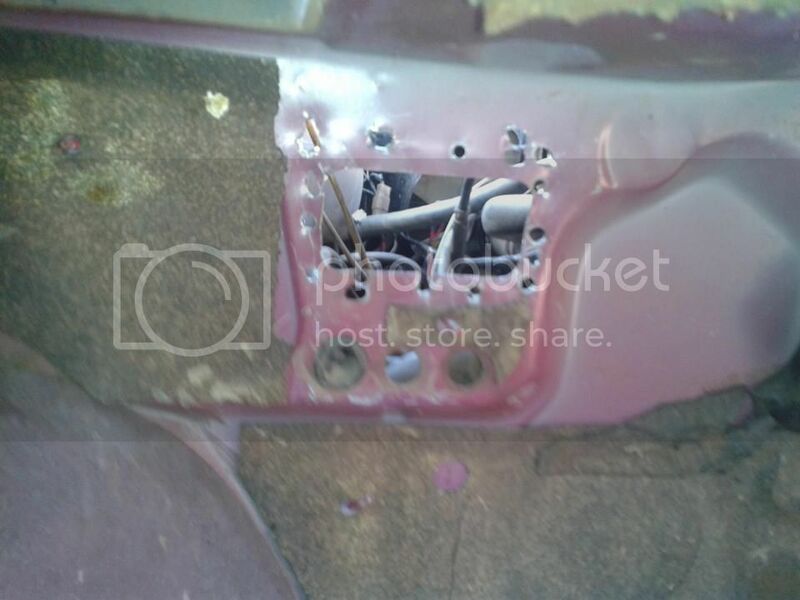 to get this out I had to drill out the spot welds that held the plate to the firewall. Sorry about that, I never got the chance to upload more pictures due to the lack of databundles. This is how the dash currently looks. As you can see(on the left) There's a slight gap on the air vent, The polo heater box inlet air vent is shorter than the standard air vent by +/- 200mm. I'll fabricate a extra 200mm extension to close of the gap with fiberglass. later. 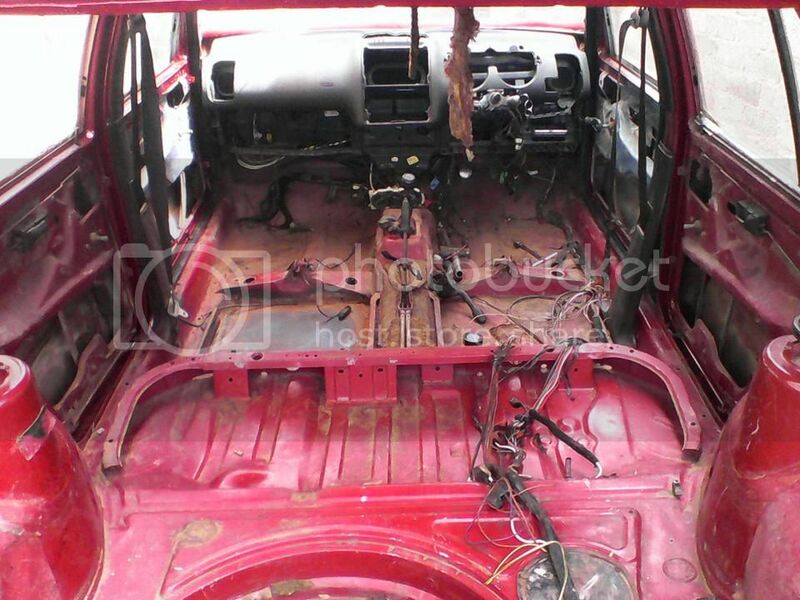 For now I wanted to install the dash, braze the dashboard brackets in and ensure that everything bolts on perfectly before I send the car out for a new paint job. 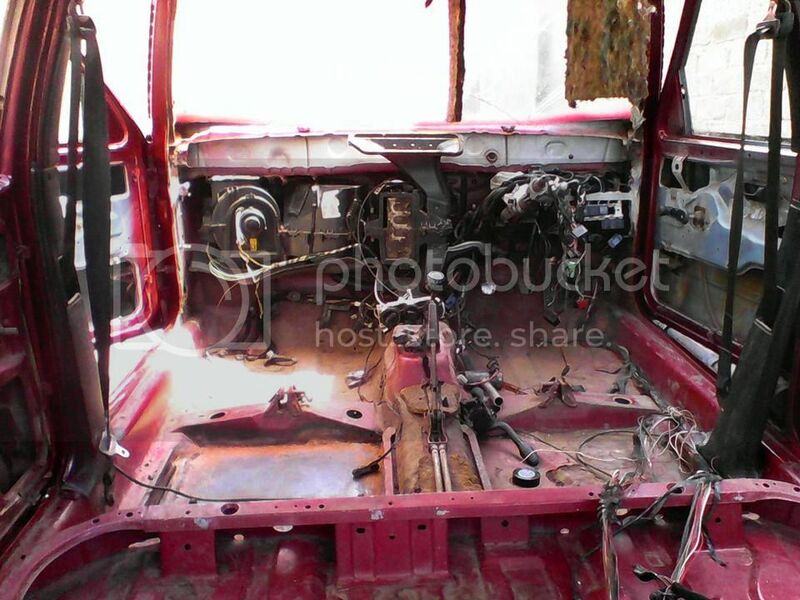 Don't have a Polo, nor a Mk2 Golf/Jetta, yet I am still interested in following the progress on this! Never had Time to Update this thread.I haven't been on the interwebs in a long time. I don't have a recent pic of the dash, I'll take one later in the day and post it tomorrow.